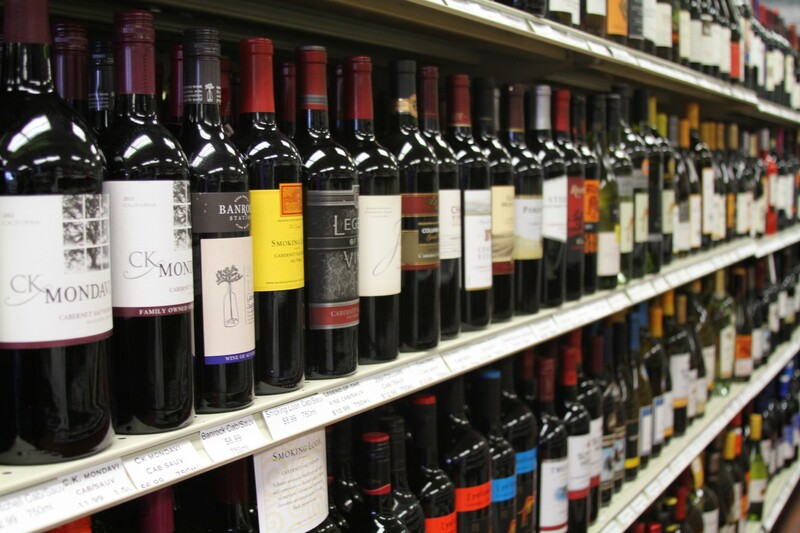 Beer, Wine & Spirits, Oh My! No meal is complete without the perfect beverage pairing, although ours come pretty close. 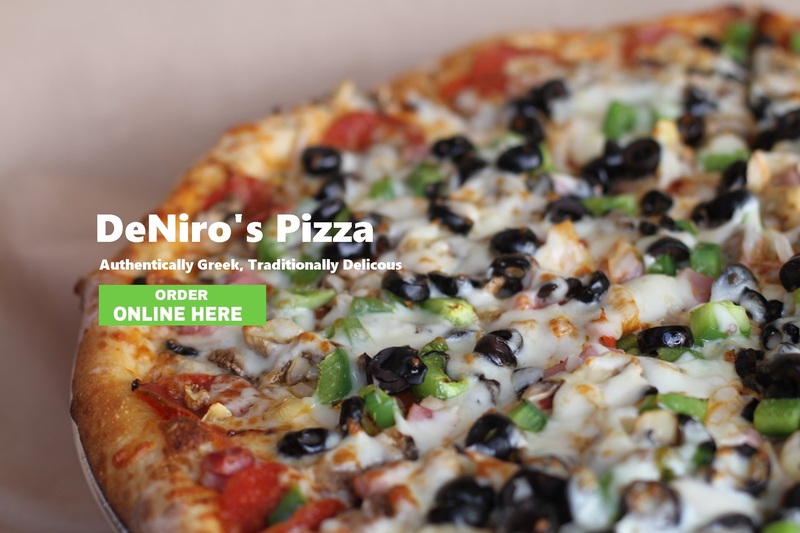 DeNiro's Pizza is Perry Hall & Nottingham's favorite spot for game day grub! DeNiro's in the heart of Perry Hall and Nottingham takes pride in consistently preparing quality pizzas, subs, appetizers, and wings for our valued patrons. Our family owned pie shops offer numerous authentic Greek and Italian dishes. 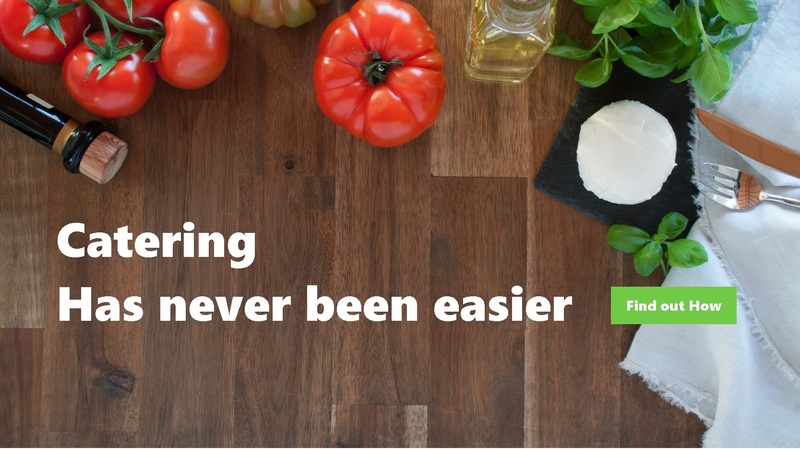 Whether you are dinning in, carrying out or having some delicious grub delivered we make it easy. Our friendly and courteous staff will make your experience enjoyable every time. We cater! Contact the location nearest to you for your catering needs. DeNiro's is located at 9653 Belair Road, serving the Perry Hall and Nottingham areas. This convenient location is ready to deliver excellent customer service to our loyal customers. "I eat at the one in Overlea...OMG I get pizza every other day from here, and it is the best!!!!!" "Best Italian cold cuts around! We drive from Bel Air just to get them!" "This pizza is incredible and, to be honest, so is everything else there! You will not be disappointed with the portions or prices!" "Quality ingredients, quality service, family-owned!"